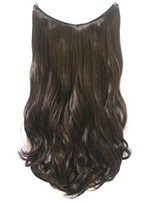 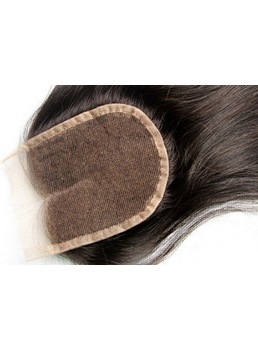 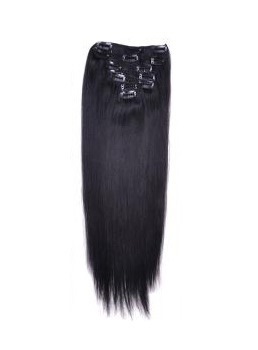 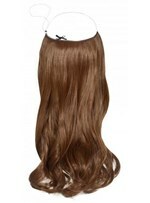 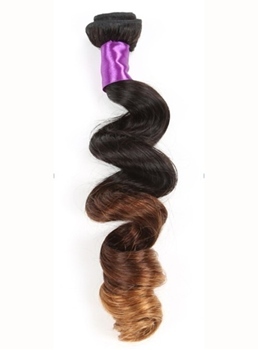 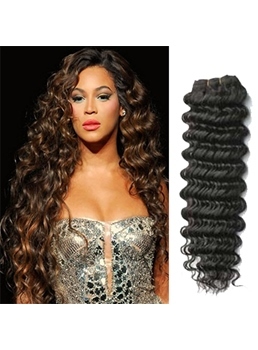 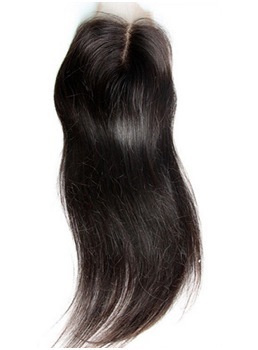 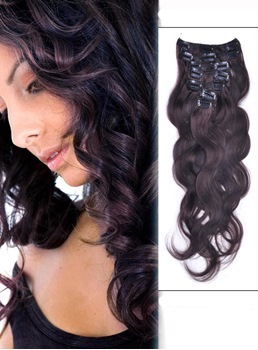 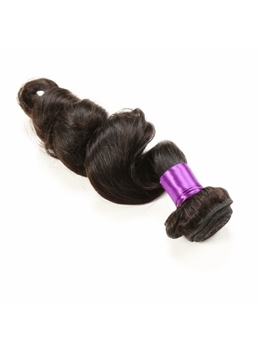 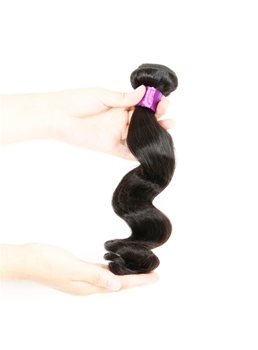 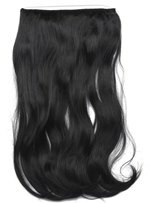 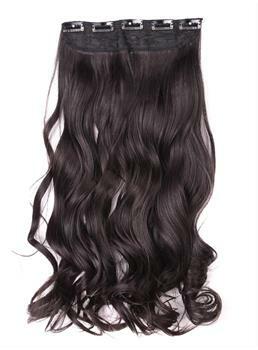 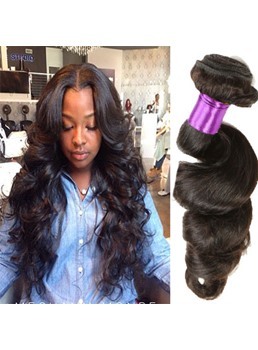 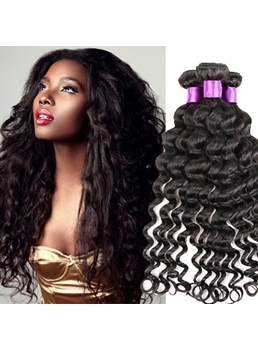 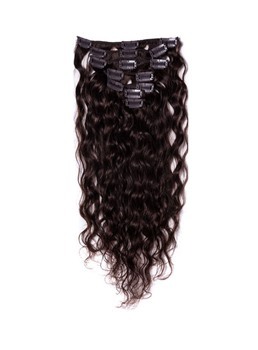 Top quality, natural looking, affordable price, and can be styled by your desire, human hair extensions achieves all. 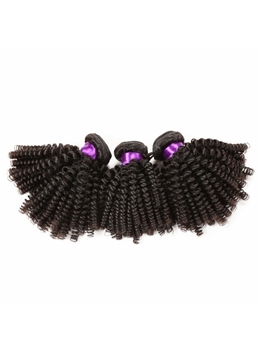 Easy wearing, easy caring, high cost-effective and good breathability, these are all the advantages of human hair extension. 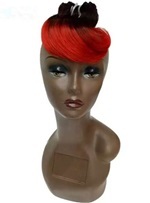 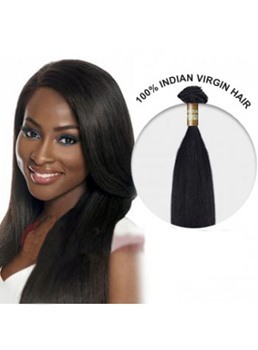 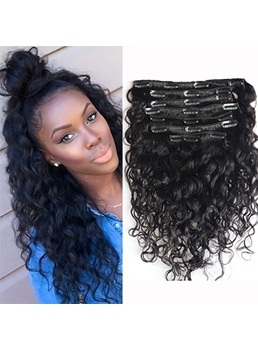 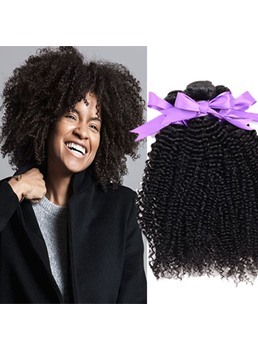 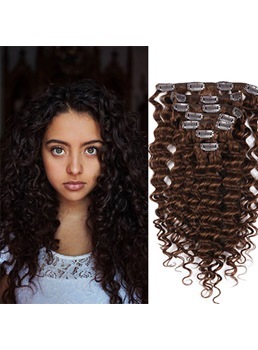 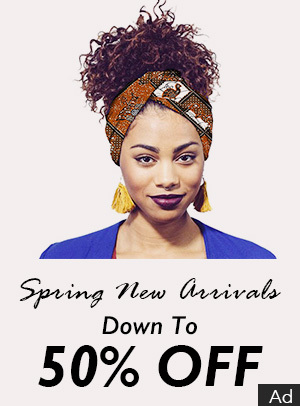 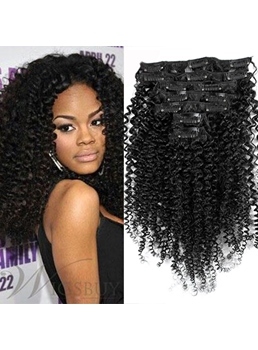 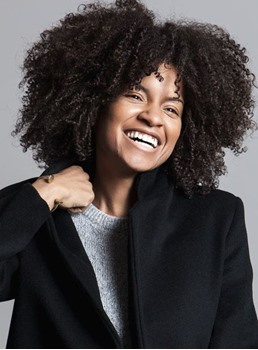 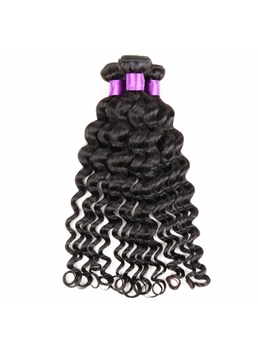 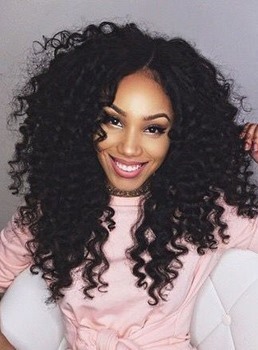 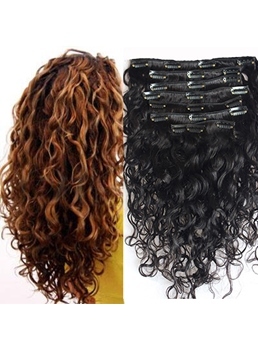 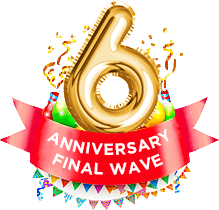 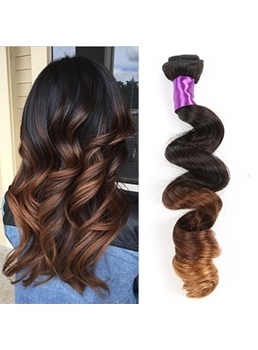 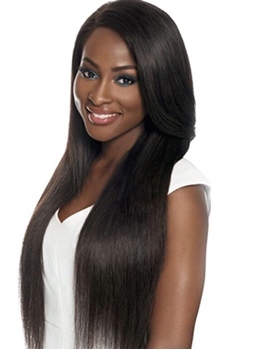 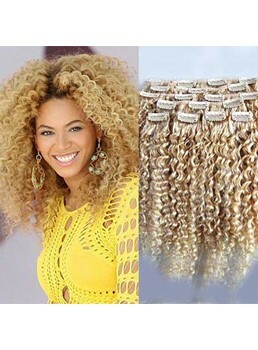 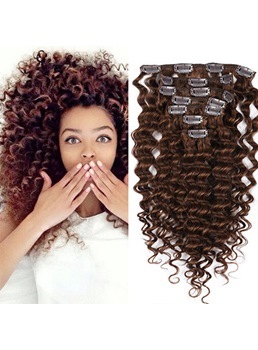 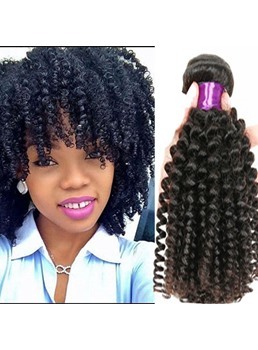 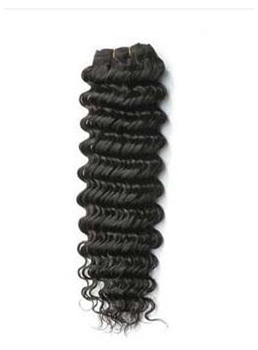 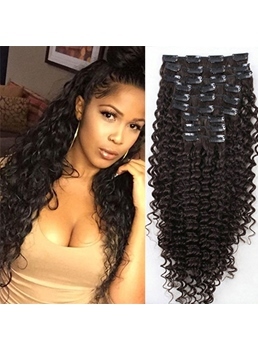 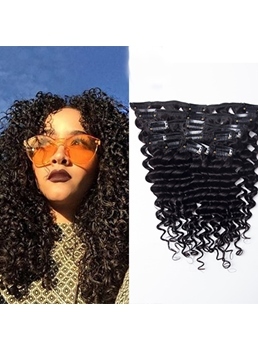 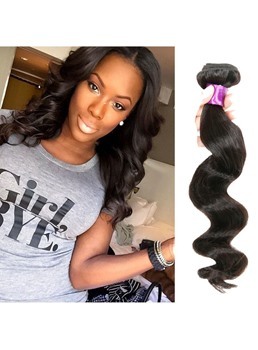 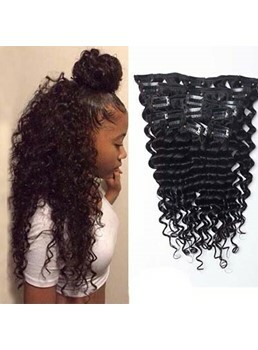 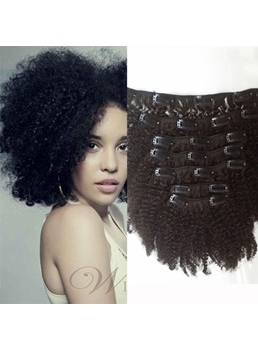 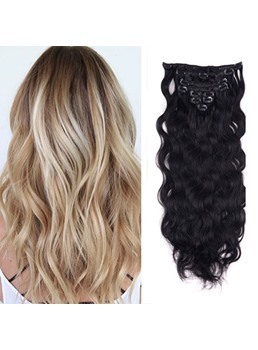 Clip in extensions , micro loop, weave and many more human hair extensions, Wigsbuy got it all for women who love fashion and love to create different hairstyles. 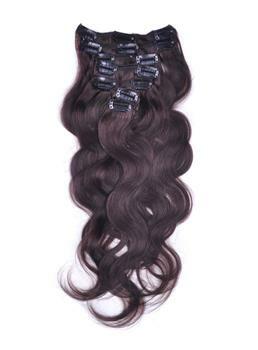 We do not compromise on the quality when it comes to price. 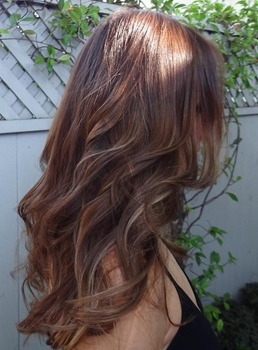 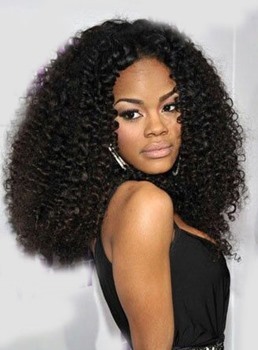 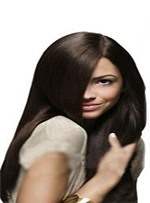 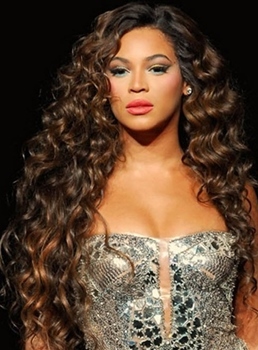 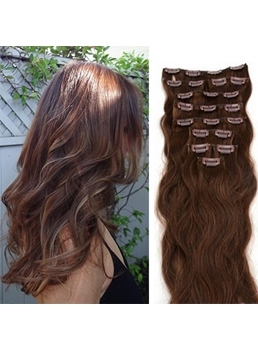 A whole new look can be maintained with the help of human hair extensions. 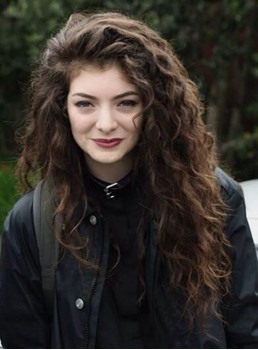 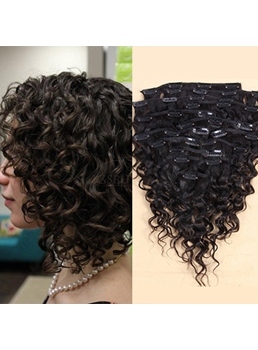 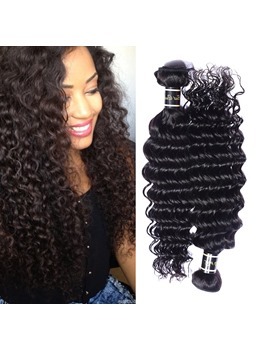 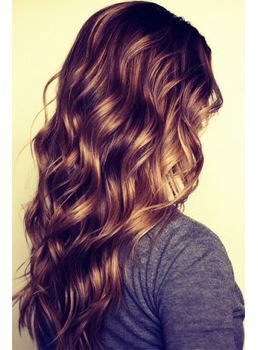 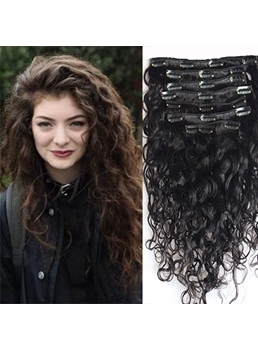 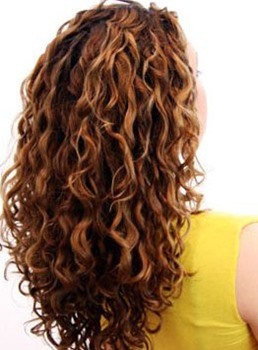 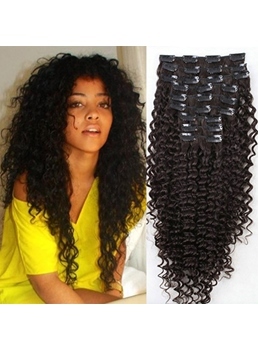 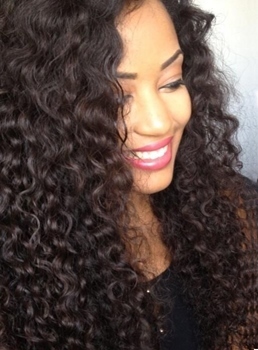 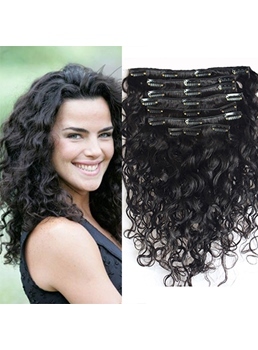 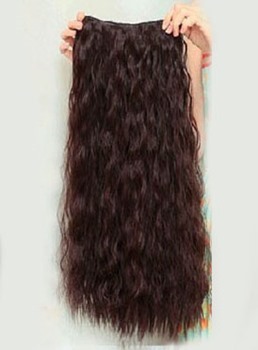 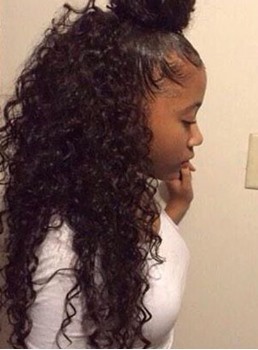 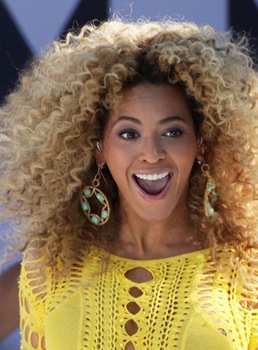 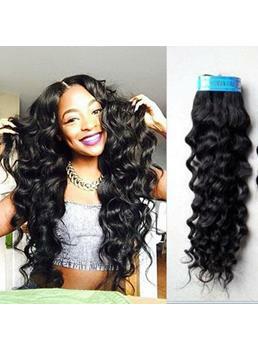 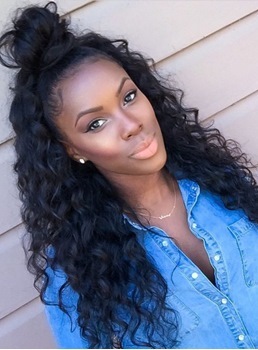 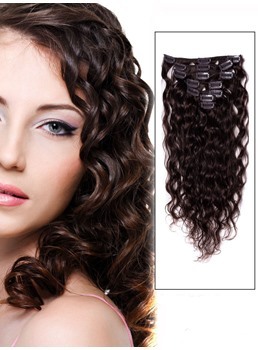 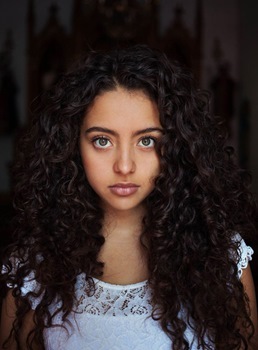 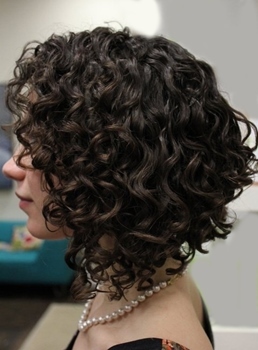 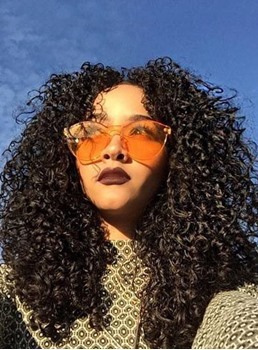 Getting instant long , short, straight, curly or any type you want is just so easy now.